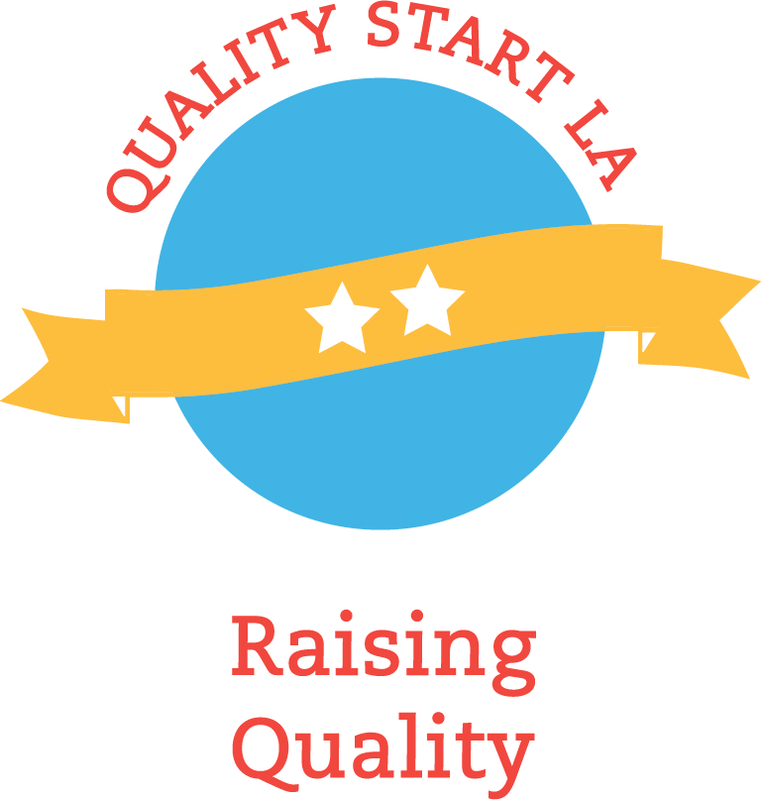 Quality Start LA helps participating early learning programs raise their level of quality. 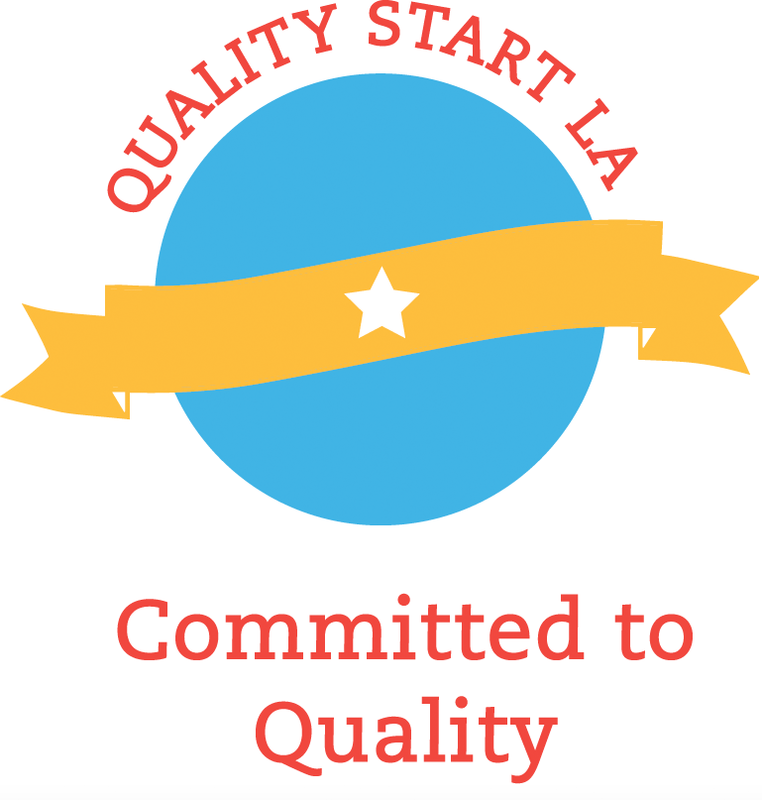 Quality Start LA assesses and rates programs using California state standards for quality care and education. All QSLA programs meet licensing requirements, and voluntarily participate in QSLA to improve the quality of care they provide. QSLA is part of a national movement to elevate the quality of early learning programs. In its first year, QSLA served over 800 early learning providers across LA County; a number that continues to increase each year. As the state continues to expand investment, QSLA looks forward to expanding its reach and rolling out a model where all early learning providers can participate in QSLA. For more information about all of the early learning providers in your area, visit your local Resource and Referral Agency. What is a Quality Start LA Rating? 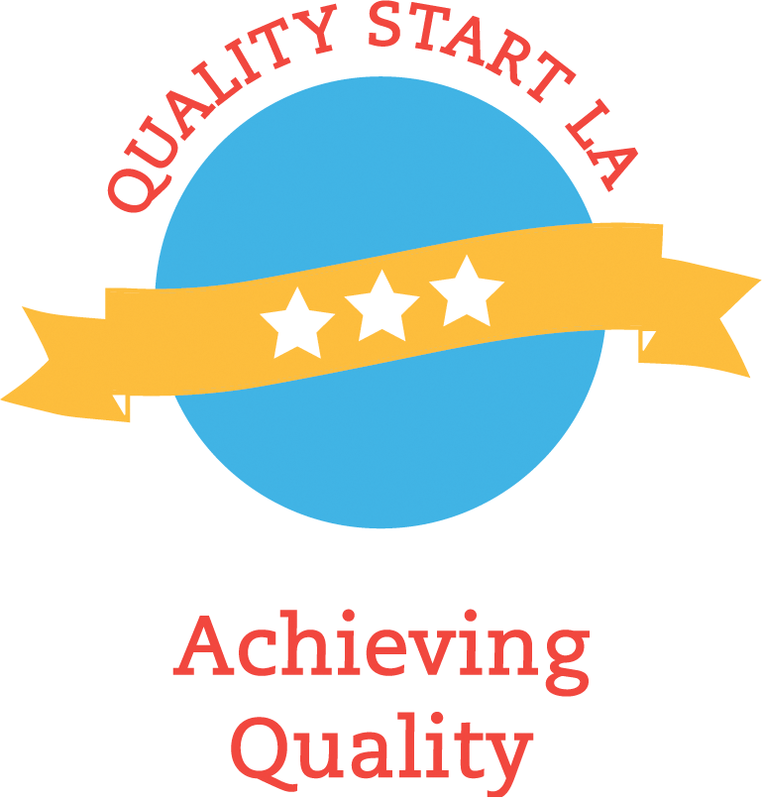 A Quality Start LA rating is a measurement of quality that is based on a program’s combined score in each of the areas outlined above. This rating provides families with a snapshot of a program’s overall performance within the QSLA rating criteria. This allows families to view the different quality elements based on what is most important to them. For more information on how a particular program scores on each element of quality, click the “more info” buttons below. *Due to the fact that center-based child care and family child care homes offer different care settings to meet families’ diverse needs, family child care homes are not rated on teacher-child ratio, but center-based child care is. 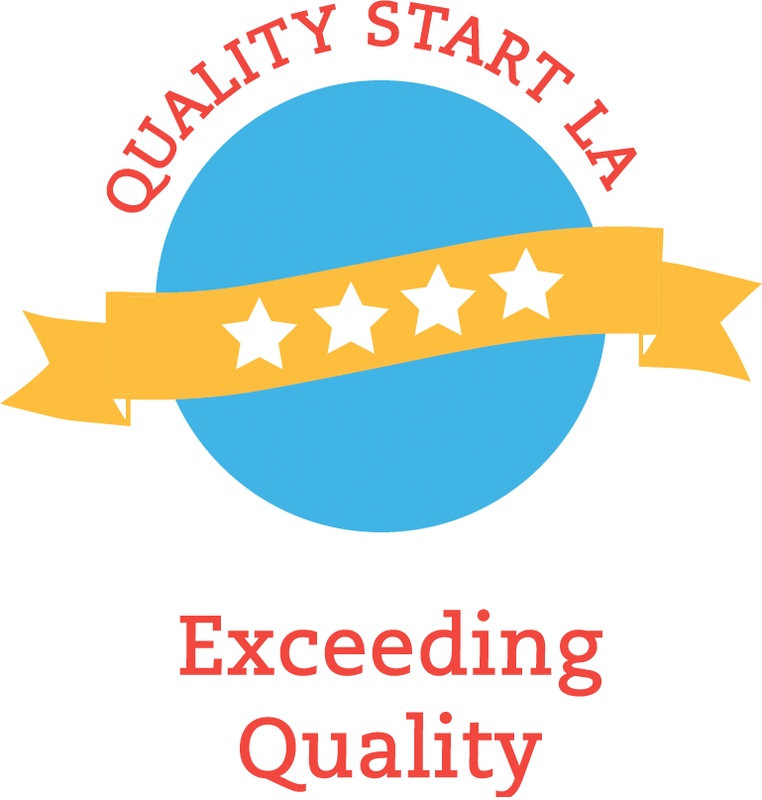 The scores on each element contribute to a program’s overall Quality Start LA rating, which allows families to compare the quality provided across different care settings.